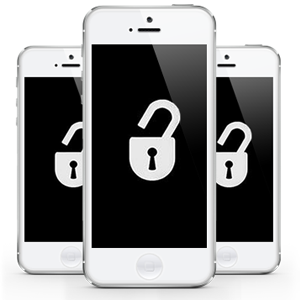 If you have a mobile which is locked to only one network, we will help you save your money you spend on bills by completing of professional factory unlocking service. We can unlock your mobile so you can use it on any network you choose including UK and abroad SIMS. Please bear in mind that if the phone is blacklisted or blocked by Apple (iCloud blocked or forgotten) then unlocking service won’t remove the blockage. If you cannot find your model of mobile or your network provider please message us on our online chat system, via email or via our Facebook page and well get back to you asap with a full quote for your professional unlocking.